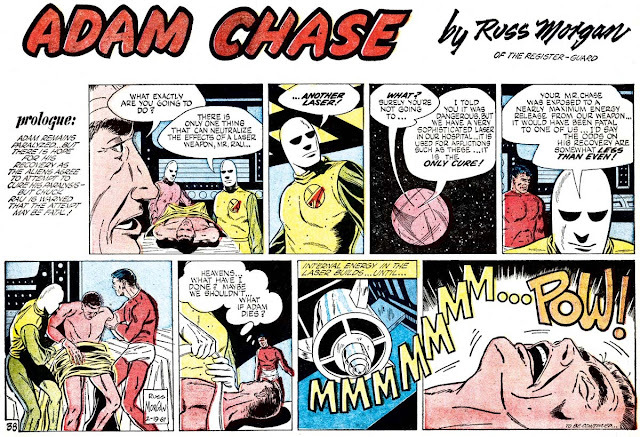 Adam Chase strip #38, originally published February 19 1967. For background on the strip and creator, refer to this post. Was Thursday an unexcused absence?